TUESDAY, Sept. 20, 2016 (HealthDay News) -- The number of Medicare patients getting mammograms increased slightly, but significantly, in the first three years of U.S. health-care reform, according to a new study. The researchers focused on Accountable Care Organizations (ACOs), which were created as part of the Affordable Care Act, also known as Obamacare. ACOs are groups of health-care providers that agree to accept reimbursements based on quality, not quantity, of care. "The Affordable Care Act encourages experimentation with alternative-payment models," said lead author Dr. Anand Narayan, a clinical epidemiologist at Johns Hopkins Hospital in Baltimore. "In the value-based model, instead of being paid for doing more tests and procedures, providers get fixed payments tied to measures of whether they doing a good job or not," Narayan explained in a news release from the Radiological Society of North America. Mammograms come into play because they're considered a benchmark of quality medicine. For the study, researchers reviewed Medicare data for women, aged 40 to 69, who had screening mammograms between 2012 and 2014. 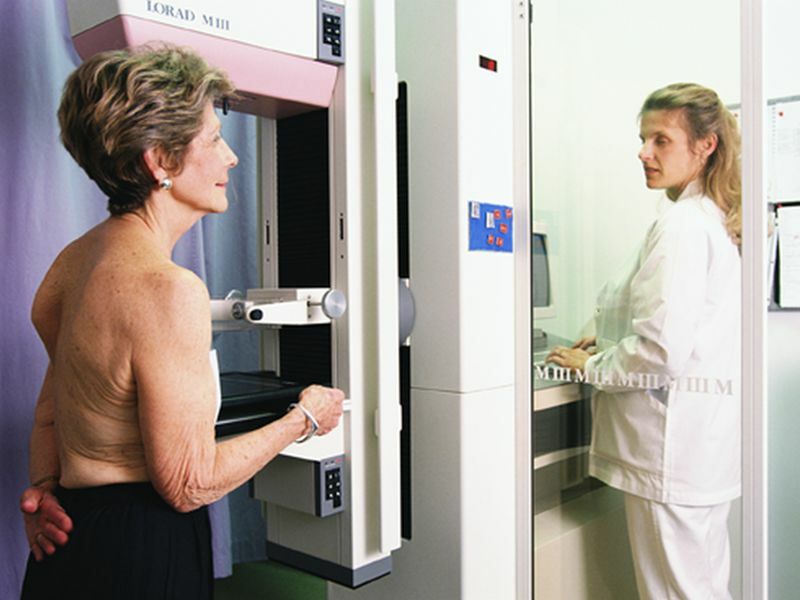 The ACOs reported a 2.6 percent increase in screening mammograms over the study period. Of 208 ACOs studied, more than 60 percent reported better mammogram rates. Among patients treated under traditional "fee-for-service" programs, however, mammography levels stayed the same or dipped during the same time period. It's not clear how the ACOs boosted mammogram levels, Narayan said. Narayan predicted that the focus on quality of care will only increase. "In radiology, we can take an active role in working with other clinicians to ensure that people get appropriate preventive health services," Narayan said. "For instance, if a 50-year-old woman comes in for a screening mammogram, we could check to see if she is following screening recommendations for colorectal cancer, cervical cancer and other conditions." The study was published online Sept. 20 in the journal Radiology.